Trumpf Laser Cutting Machine Makes An Impact - Sauber Mfg. 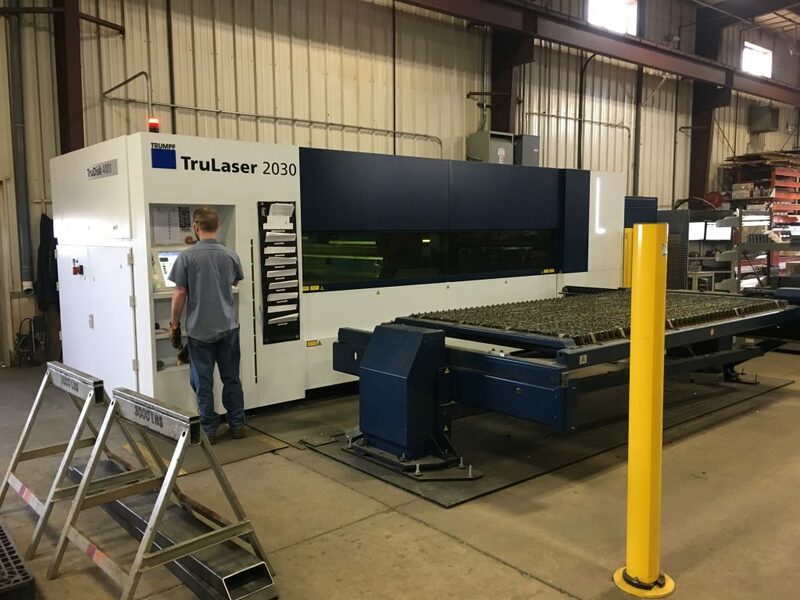 Co.
Our new sheet metal laser cutting machine is not just about cutting time: we’re also optimizing upstream and downstream laser cutting processes. Our investment in the machine, laser, automation, training and software, illustrates our commitment to product improvement and productivity.